Creative Audio and Video Solutions in Portland! At Tyson Whiteside Audio Video, LLC, we take pride in our work. The quality of our installations is important to us, and we want to make sure you're satisfied! We offer audio video system installations, as well as home security systems, television and network cable installation, and home theater systems. 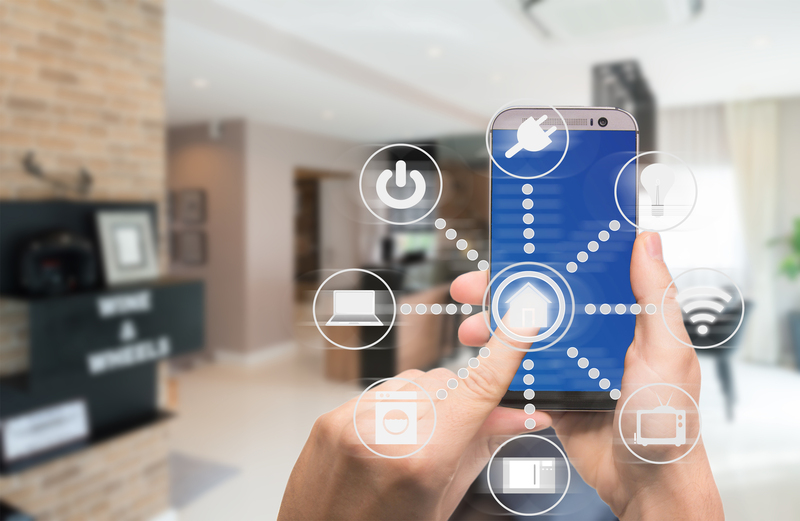 Got a new smart home in the making? We can fully automate your home! 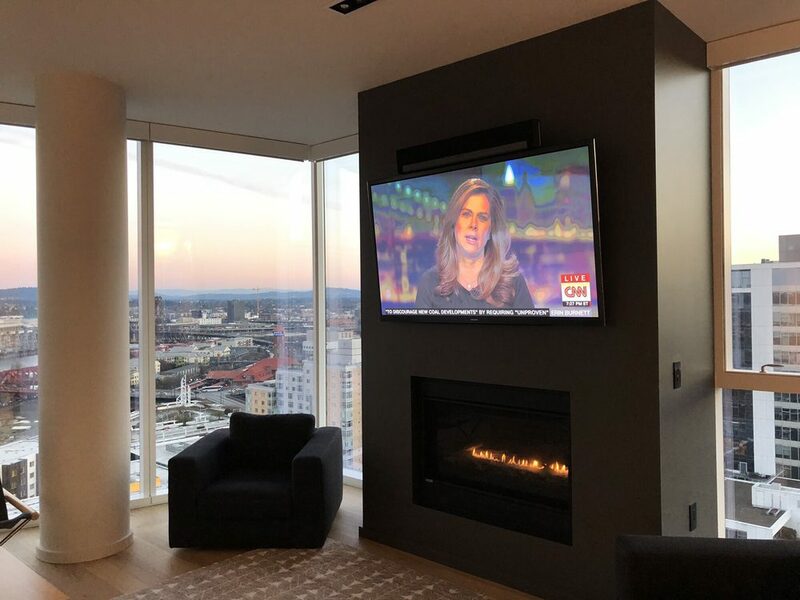 Whether you want a TV mounted on your wall or an entire voice-controlled home, Tyson Whiteside Audio Video, LLC, has you covered. 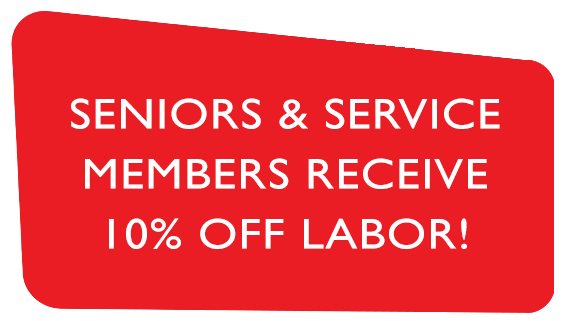 Let us use our combined 35 to 40 years of experience to your advantage. Give us a call in the Portland area today! At Tyson Whiteside Audio Video, LLC, we are determined to provide you with the best installations and maintenance for all of your audio and video needs. We are independently owned and operated, and we can handle all of your services, installations, and even equipment sales in the Portland area. 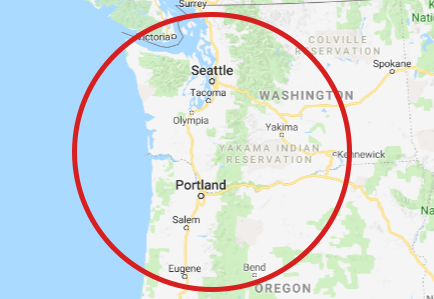 We even provide installation and support for a variety of locations between Portland and Seattle, including Eugene, Newport, Astoria, and Bend. Don't hesitate to call us! Tyson, his company, and his crew are fantastic. They are creative, they get the job done quickly and professionally, and they are there after the sale to help and support. I can’t recommend them highly enough. So polite, professional, and EXCELLENT at what they do. Went above and beyond to make sure I was happy and that everything was working exactly as I needed. You will get more than you pay for, would recommend Tyson and his team to anyone!! Tyson answered his phone promptly and setting up an appointment was quick and painless. He helped me resolve my sub par work on my video cables and showed me where I made the mistake in case I ever want to try to do my own cables again in the future. Best customer service ever! Quality work, great products, but most importantly the customer care is first class! Tyson handles his business the way we wish all companies did. 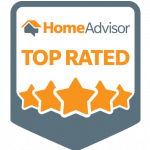 The follow up after the sale is tremendous and it’s easy to see why he builds long term relationships with his clients. Tyson Whiteside Audio Video, LLC, can be your one-stop shop for all of your AV installation and service needs. Whether you need your TV safely mounted or you want to network your garage door opener to your smartphone, we can take care of it for you. Smart home automation is our specialty. Even if you just need the parts to complete the installation yourself, call on us to help you get them! We can install a home security system, turn your living room into a home theater, or do a home cinema installation in your basement. Want video cameras set up around your property? We'll make sure that your home security system's feed is always clear and accessible. We are committed to the proper setup and maintenance of all of your home audio/video needs. We are licensed general contractors, and we are bonded and insured in both Washington and Oregon. We are certified to complete any work you have for us, all the way up the coast. 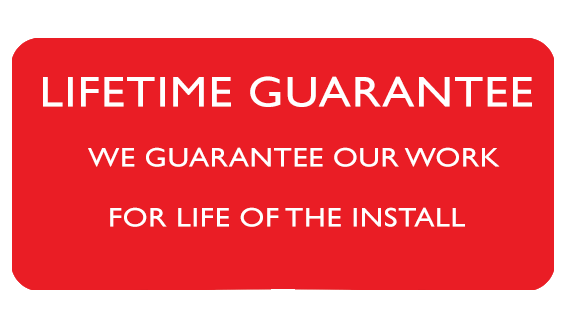 We offer free estimates on our work and a lifetime guarantee for the life of the installation. 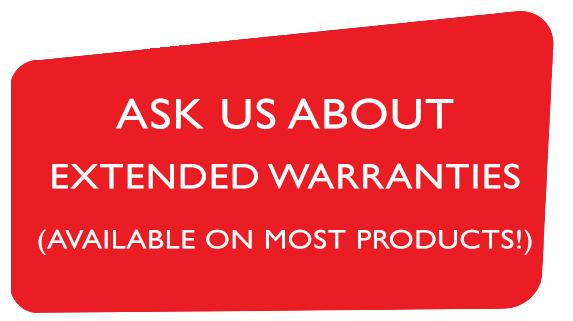 Most products we sell are eligible for extended warranties as well. Give us a call today so we can help you achieve your technological dreams.